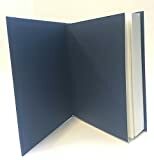 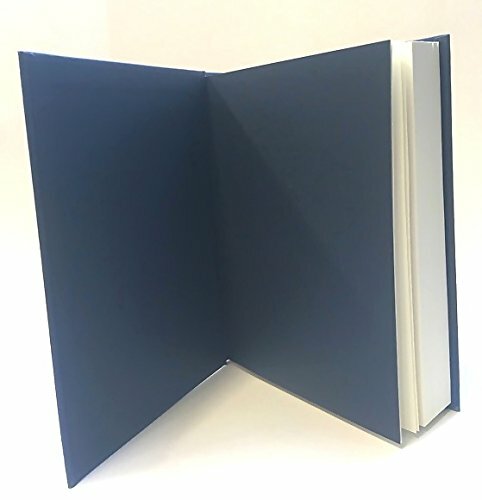 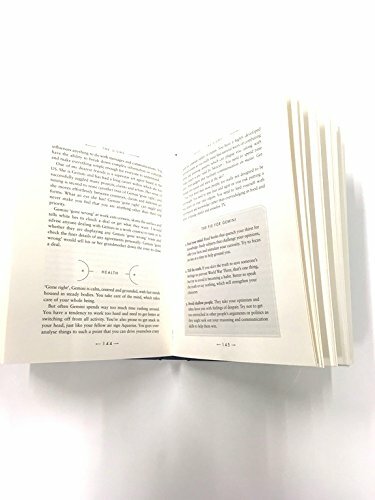 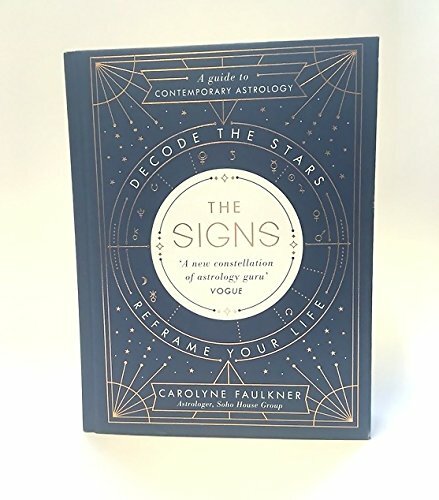 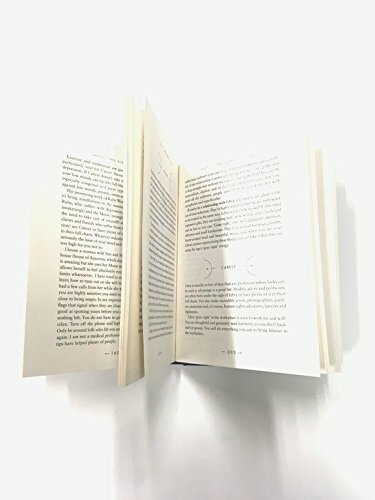 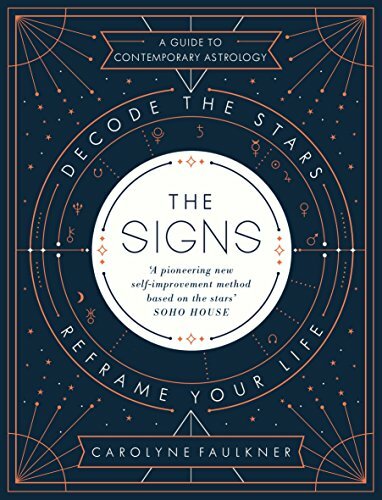 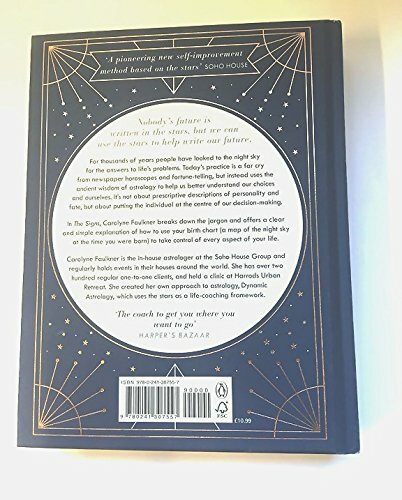 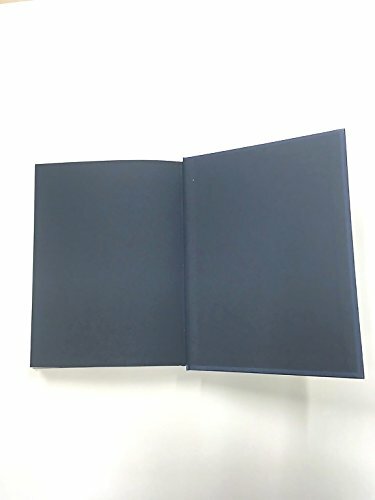 ****'A new constellation of astrology guru' - Vogue***Nobody's future is written in the stars, but we can use the stars to help write our future.For thousands of years people have looked to the night sky for the answers to life's problems. 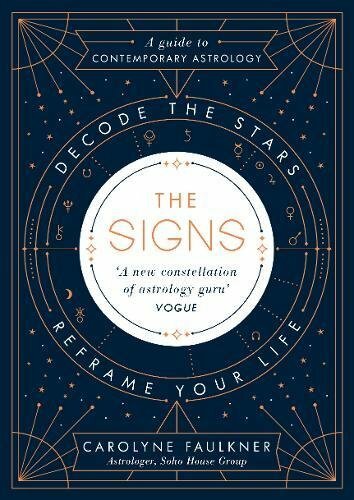 Today's practice is a far cry from newspaper horoscopes and fortune-telling, but instead uses the ancient wisdom of astrology to help us better understand our choices and ourselves. 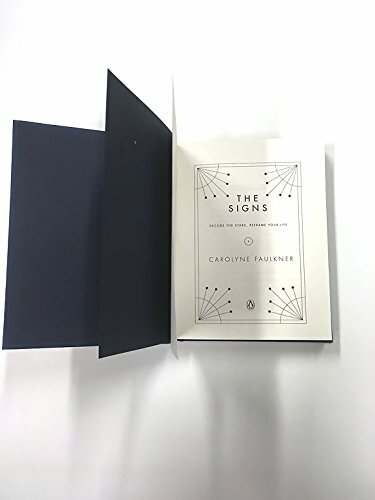 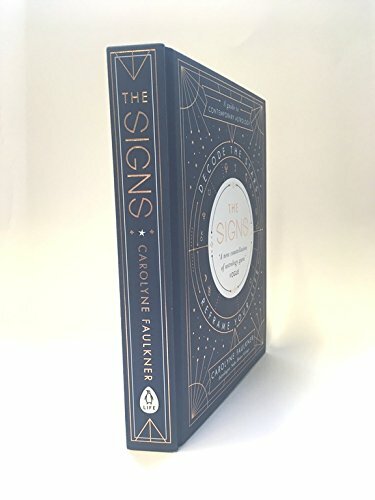 It's not about prescriptive descriptions of personality and fate, but about putting the individual at the centre of decision making.In The Signs, Carolyne Faulkner describes with warmth and humour the qualities associated with each star sign - the good and the bad - and explains how you can use your birth chart (a map of the night sky at the time you were born) to make smarter choices, avoid triggers to stress and forge stronger relationships., This is a clear and simple guide to using the stars to take control of every aspect of your life.